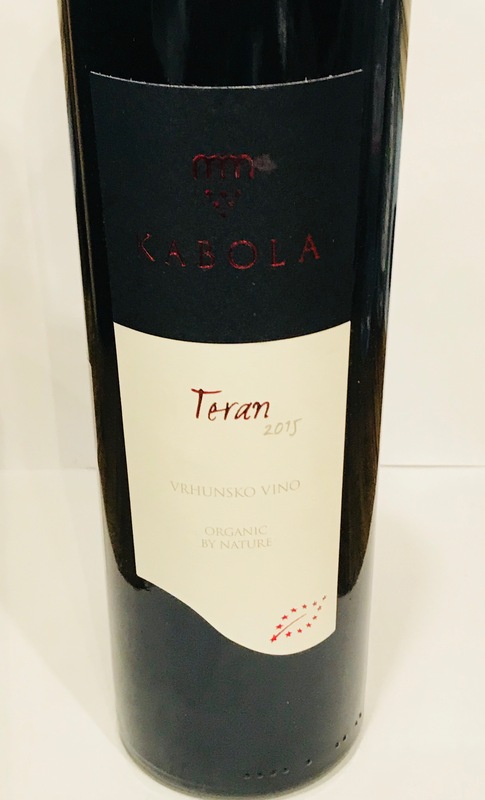 Kabola Teran 2011 is a supreme quality EKO organic certified wine producer from the Momjan Valley, very close to the Slovenian border and a few kilometres from the hill top town of Buje in North West Istria. This wine presents so many of the characteristic flavours and fruit notes of a quality 100% Teran with a long finish. Teran is an old indigenous Istrian grape variety with characteristic beautiful ruby-red colour. 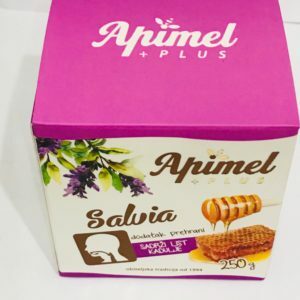 Its intense aroma is reminiscent of berries and tobacco, with dry, long lasting tannic taste, but softened by light oaking. 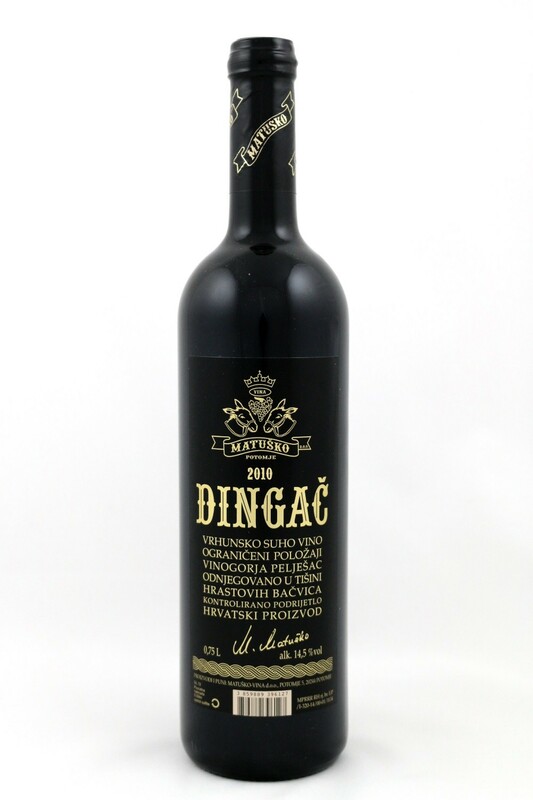 Relatively high content of acids and a slight note of tartness, together with high extract, adds to this wine a typical taste of a full, strong and robust but at the same time pleasantly crafted wine. 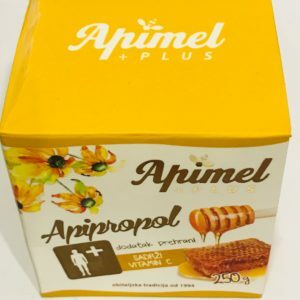 Because of its characteristic fullness and high contents of polyphenols (tannin, Anthocyanins it is considered to have health qualities. Please note this is a very low sulphite wine at Total SO2 of only 46mg/l. Want to add the wow factor to your cheese board? Serve any sort of cheese you like with our Fig chutney, made from fresh figs with a hint of sage and rosemary.